It can be quite tedious when you have to visit various sites to view reviews of apps or iOS games. 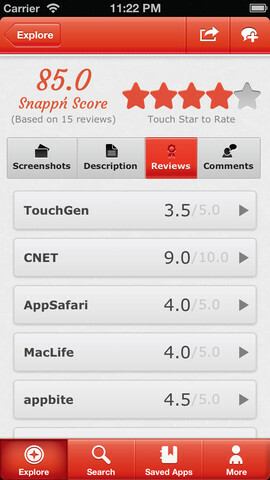 To make your task simpler, Snappn has developed the Snappn iOS app, which puts togethers all these reviews for you. 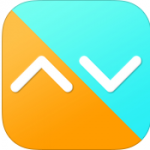 This recently released app has a great amount of potential and has been made excellently. The reviews on this site are all professional reviews so that the user is not misguided in any way. There is also a rating or score that rates the relevance of the app and its quality. Finding the best and most suitable app from the wide array of apps today is a process that has been simplified for you by Snappn. 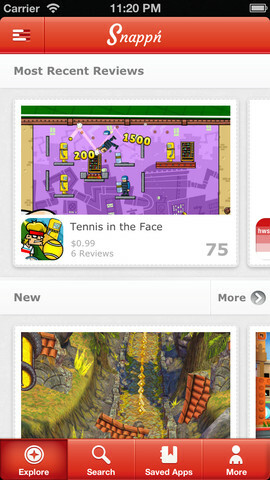 It helps you find the best games and apps on the babsis of reviews. The reviews are put together to give you a final score too. The app is free of cost and works on iPhone, iPod Touch and iPad, requiring iOS 5.1 or later. It has been optimized for the iPhone 5. Besides the reviews, you can also view videos of the apps to get a better idea. Finding videos is very easy with the help of this app. The apps have been classified under different categories, making them easier to compare. There are also screenshots of the app, which give you a fair idea of how good the app is. The apps are graded based on expert professional reviews found in blogs and large scale publications. Before deciding to download any game or app, you can read about it in depth on this site and decide for yourself if it is really worth downloading. You will find the Snappn score alongside reliable information and details about the app, its user base and its popularity too. The Snappn score is basically the average score from a number of professional reviews from various sources, including iTunes ratings, Macworld and a lot more. 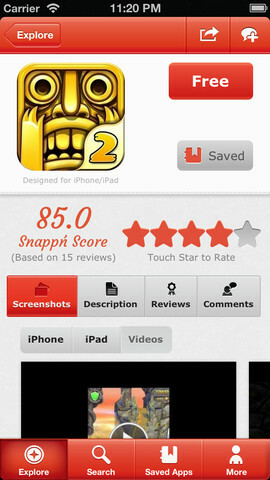 You can easily find the Snappn Score of any game or app, including the top ones in the ratings. Some of the categories include free and paid so that finding an app of your choice is made simpler for you. There is also a feature to review the app yourself and to rate then. With Snappn, you can save apps and download them at a later point in time. 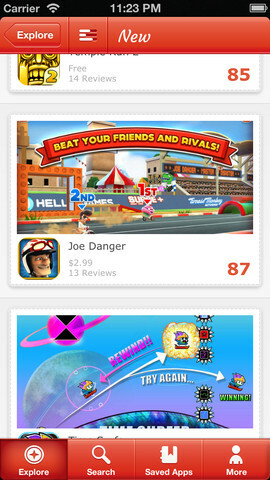 As the ratings are an average, they do justice to the apps, giving you a decently fair score. This ensures that the users are not guided in the wrong manner and get a true idea of the game or app. One drawback of this app is that it needs iOS 5.0 or later, limiting its platform. Thus, Snappn does a great job of consolidating ratings from various reliable sources under one roof so that selecting between apps is no more a hectic job. You can download it for free and find the top rated apps as per your specific needs and requirements. 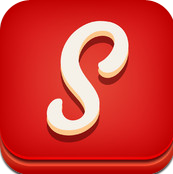 If you regularly download new apps, then Snappn is a necessary utility for you.